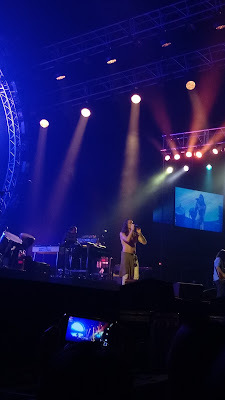 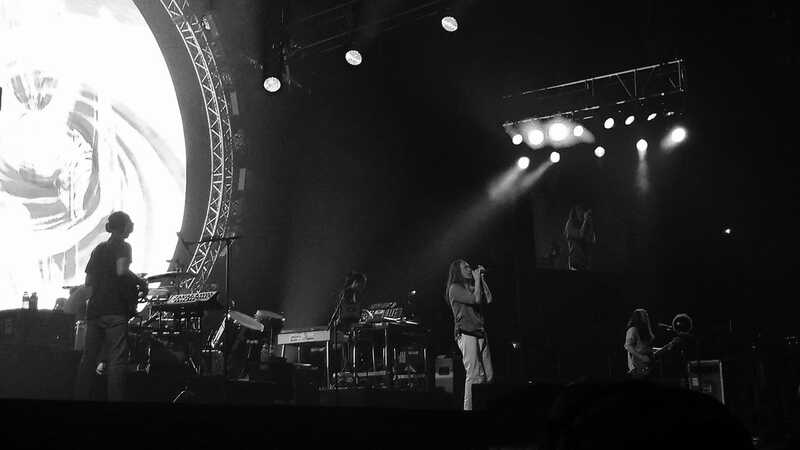 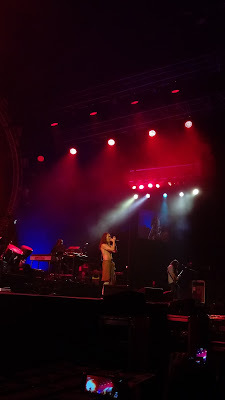 Three years ago, I'd anticipated seeing Brandon Boyd and the rest of the members of Incubus performed for the first time during their Trust Fall tour held at Mall of Asia Arena. 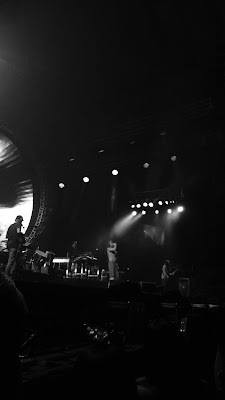 During that time, I'm establishing this blog. Got Mikey Einziger's guitar pick and enjoyed my time in the moshpit. 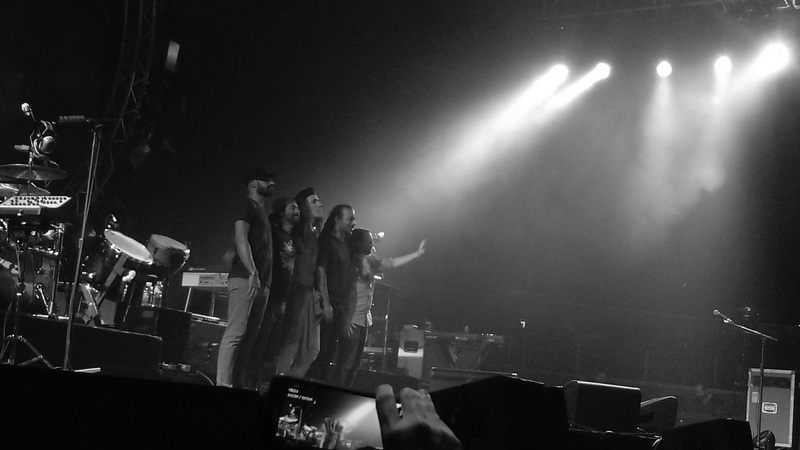 Last night, it's their fifth time for the Manila leg of 8 Tour. I can't imagine that they're back to see their Filipino fans once again. 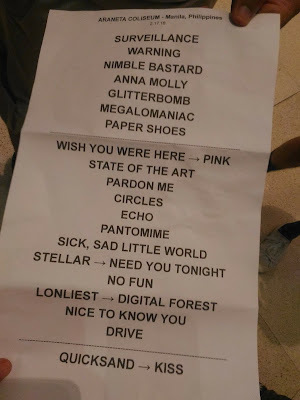 They performed 22 songs from their previous up to their current album, 8. 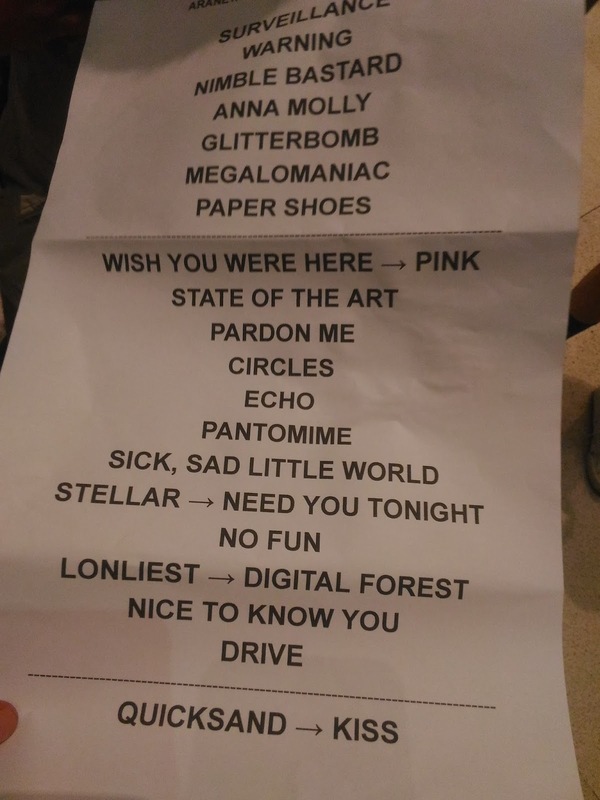 From Anna Molly to Glitterbomb, the two-hour concert gave me the nostalgic, surreal feel that everyone who watched it sang every single song that the band played on stage. 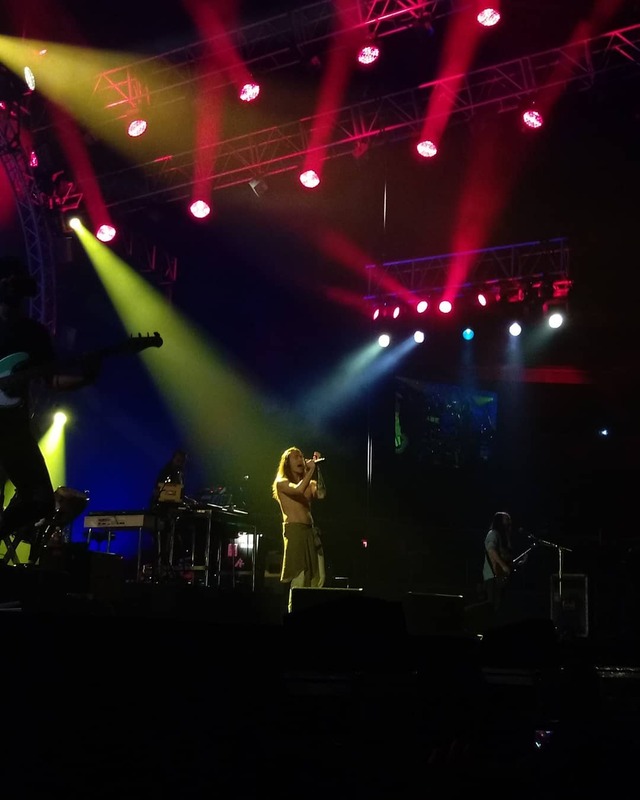 It was lit....jampacked Araneta Coliseum! 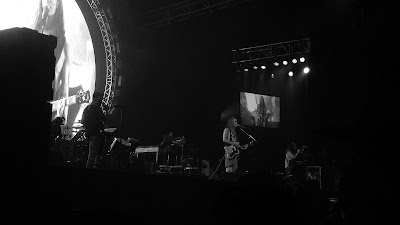 Boyd's charisma on stage that makes everyone at Araneta Coliseum swooned over him. 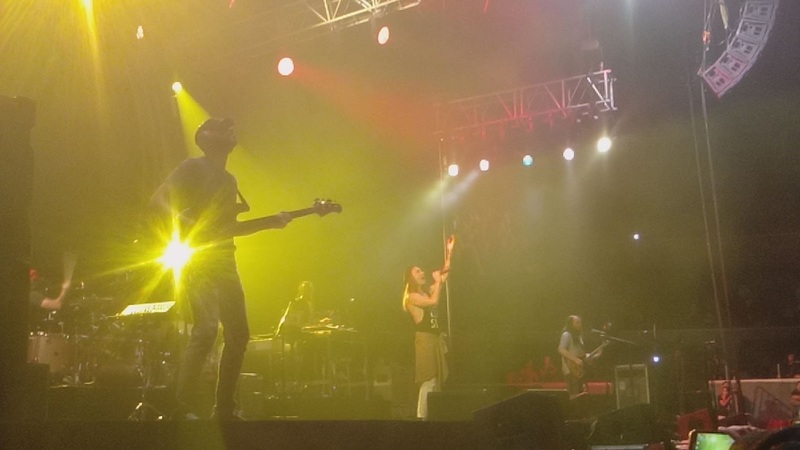 I stayed the entire night at the moshpit and noticed that even men ecstatic to see him. Ageless but energetic vibe that Incubus brings us last night. 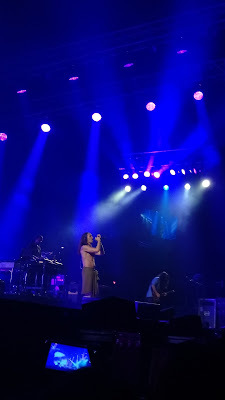 You complete my night, Incubus! Special thanks to Ovation Production for the opportunity.